It's a sad day in the beauty world. Legendary cosmetics creator Shu Uemura passed away on December 29 due to acute pneumonia. 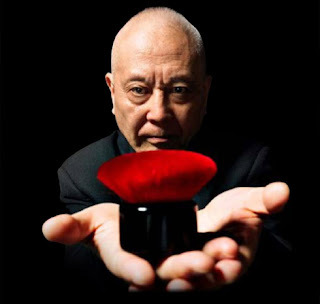 Whether he was acting as makeup artist on films like "My Geisha" or creating some of the best products around (including the always-fabulous Eyelash Curler is a perennial favorite), he was a pioneer in the world of beauty and will be sorely missed.